Distributors and consumers alike have trusted in Fluidall for nearly twenty five years to deliver maximized functionality to their fluid storage and handling needs. 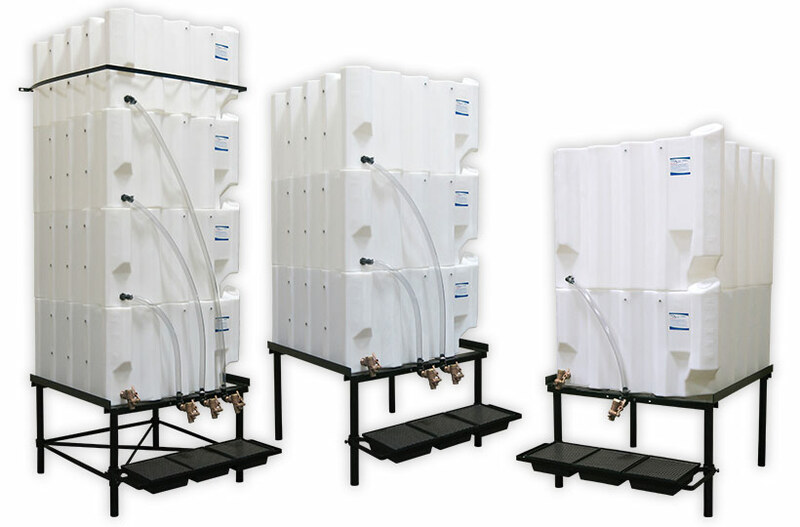 Each rugged fluid storage system by Fluidall, can be configured with multiple tanks to handle multiple fluids. And each rugged system can be equipped with add-on features such as our tank-mounted dispense packages, specialty pumps, remote fill kits and dispense guns, portable tank platforms, steel cages, secondary containment vessels, oil filtration units and more! Our team has a combined 40 years of reputable industry experience. With that, we continue to provide the most flexible fluid storage solutions for use in-the-shop and to nearly to any remote service area. There is not another tank and equipment supplier that can match the value that we provide to our customers.